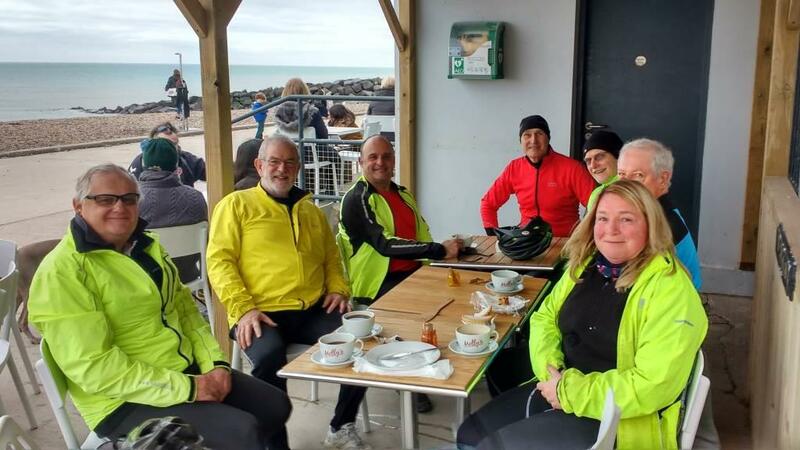 The tourers clocked up 300 miles with 10 rides in January this year even though there were several cancellations although, not as many as in previous Januarys. This is a record! The weather must be milder! Two years ago, in January 2017 we only managed about half that distance over 7 rides. Hopefully, the milder weather will continue through February so we can achieve similar figures to January. Spring is only four weeks away when the weather will turn much warmer and flowers will start appearing in the hedgerows. I hope I’m not being too optimistic! 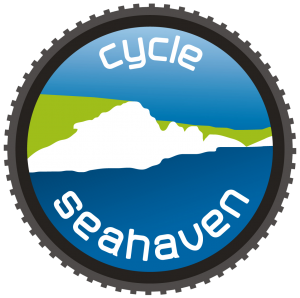 Our aim will be to lengthen the Thursday rides to 40 to 50 miles during March (they’ve been a bit shorter during Winter) and to do a Metric Century, ie 100 kms. Tuesday rides will stay at about 25 miles and, for Sunday rides, 35 miles give or take a few miles.